American-made storage solutions thoughtfully engineered to best serve a range of industries. Find exactly what you need. Browse by industry. From bus boxes to baking trays - U.S. Dinnerware has everything you could need for a seamless and efficient restaurant BOH. 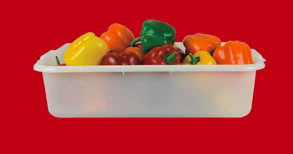 We create storage containers with every detail designed for optimal comfort, organization, and product longevity. 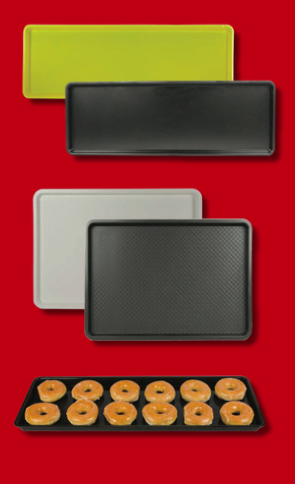 Upgrade your school or cafeteria with our expertly designed trays. Molded-in handles and a basket-weave texture make these ideal for cafeterias of all sorts. Easy-to-clean interior surfaces that resist chemicals and stacking lugs that prevent sticking when drying make our products the fastest and most sanitary. United States Dinnerware is and always will be 100% made in America and is proud to support the American military and navy. 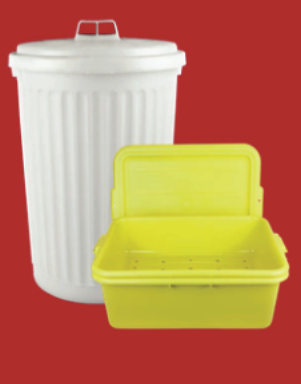 Our storage containers come in a wide variety of colors, shapes, and sizes that can withstand a range of temperatures from -40 t0 230 degrees Fahrenheit.